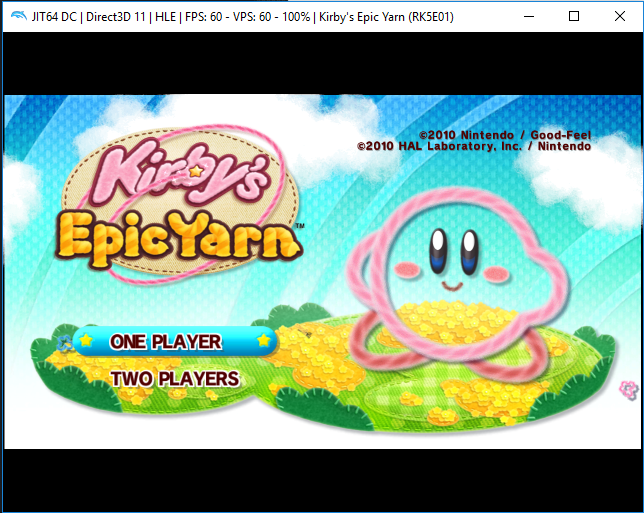 Hi everyone, I've been experiencing some emulation problems on Dolphin running inside a virtual machine. I've tried the latest build (Dolphin 5.0-9213) and some older ones going back to 5892. The games were definitely working on my previous builds (and similar versions) so it must be something to do with my PC or OS. When it doesn't work, it gets stuck as I try to close it and have to force stop it. Suffice to say, nothing's worked. Other games have some similar read errors, usually with addresses 0x00000000~0x00000008. I've also tested GC games, and all of them are working fine. Anyone have any ideas on what this might be caused by, or knows the log files I should look for? 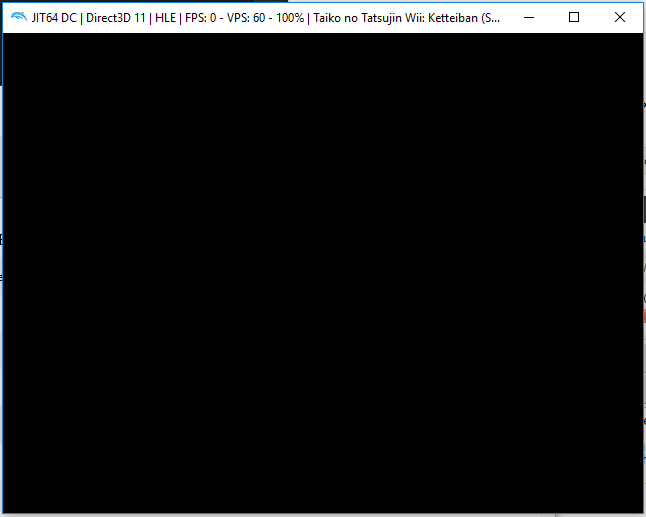 When it gets stuck on a black screen on boot, it means the dump got corrupted and you need to redump the game. If you only are having the problem with Japanese Wii games, the solution is most likely to set the Wii system language to Japanese. (12-23-2018, 05:28 AM)DJBarry004 Wrote: When it gets stuck on a black screen on boot, it means the dump got corrupted and you need to redump the game. Right, I see. I'll give re-dumping a shot. Also, I'm using a VM since my main (host) OS is Linux which suits my needs more, and I prefer not to get an entirely different computer or dual boot for playing games on Windows 10. But it's still the same problem on the guest OS. 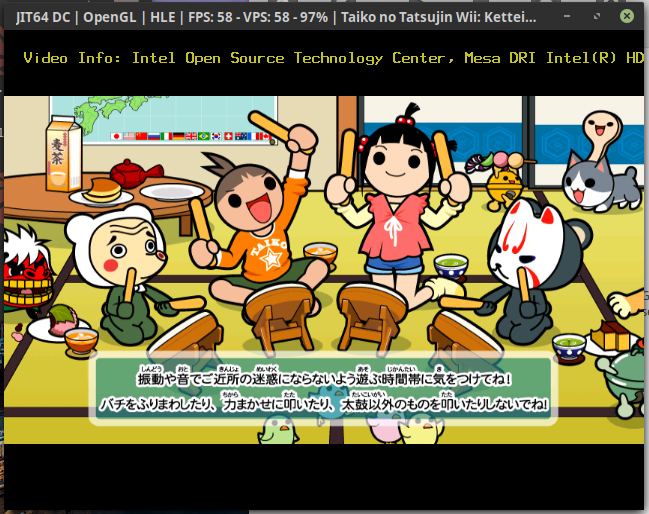 (12-23-2018, 06:48 AM)JosJuice Wrote: If you only are having the problem with Japanese Wii games, the solution is most likely to set the Wii system language to Japanese. Could be, but I updated my Nvidia driver but it's still not launching. 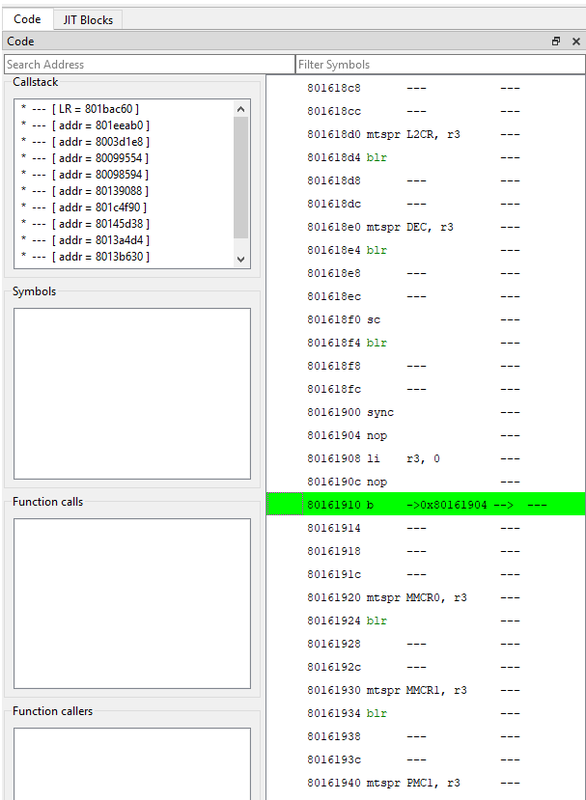 The instruction at 0x801bac60 jumps to this weird region and blocks everything else it seems. I understand your sentiment, but why run Dolphin in a VM when there is a perfectly native Linux version of Dolphin available? If you want to have the latest version you can easily build it yourself. edit: ah... you already did then just out of interest: why are you running Dolphin in a VM? Because with a few exceptions, tossing the guest GPU back to the host is a pain.